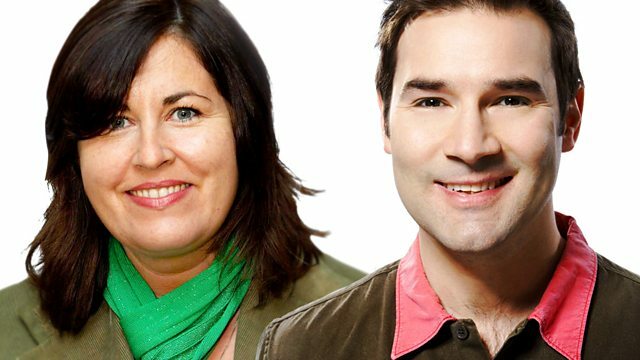 Liza Tarbuck and Adam Buxton begin a two-week stint sitting in for Jonathan Ross with guests Wendi Peters, Susie Blake and Robin Cousins plus live music from Lucinda Belle. And Adam's brand new 6 Music show, Adam Buxton's Big Mix Tape, begins tomorrow at midday, with special guest Julian Barrett. Super Hits Of The 70's (Various Artis. Bob Marley & The Wailers - Legend. And The Road Goes On Forever Vol 1. The Hits Of 1963 (Various Artists). The Gold Album (Various Artists). Terry Hall - The Collection. Frankie Valli & The Four Seasons - Ve.